Samsung Galaxy Note7 will be available in pre-order status this August 6 at Php 39,990. 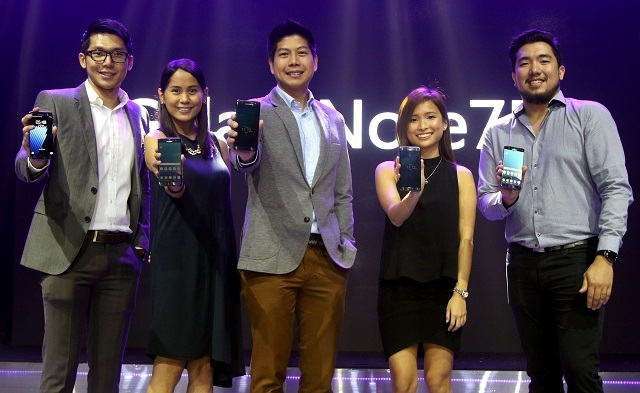 Samsung Galaxy Note7 was officially announced in the Philippines yesterday with Php 39,990 price tag. If you want to have the powerful handset off-contract you can go ahead and pre-order in Samsung's official PH website or any other Samsung Experience Store in the country starting August 6. The handset's availability will be on August 20. The Galaxy Note7 will be bundled with a new generation VR headset when you pre-order. Samsung Philippines also announces that they will only have the Black Onyx and Gold Platinum variants in the meantime. However, other hues will also be available including the Coral Blue in the next wave of releases. 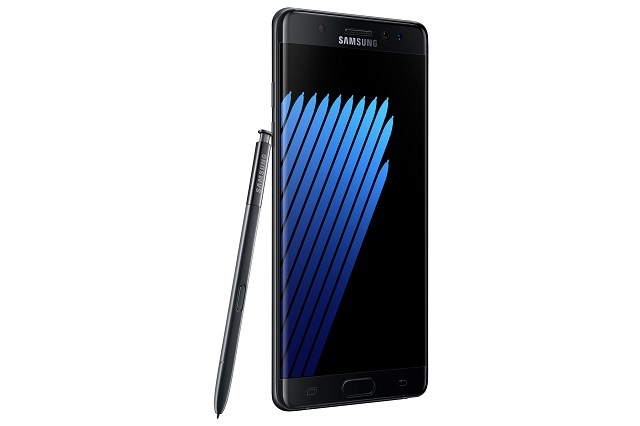 The Samsung Galaxy Note7 noteworthy features include Gorilla Glass 5 coating for front and back panels, dual-curved edge screen, Iris scanner for added security, cinematic HDR videos, IP68 body, water resistant S Pen and USB Type C.
It's also a breath of fresh air to know that Samsung Galaxy Note7's base unit has 64GB internal memory which is two times bigger than last year's offering.